Up and until 1976 Newcastle runners had to enter under the banner of LAC (Ladysmith Athletic Club), the only affiliated club in the vicinity. 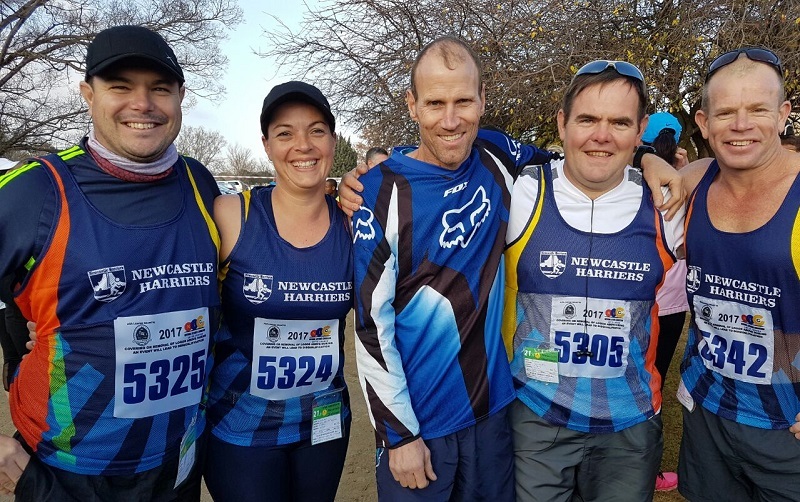 The Newcastle Harriers club was formed in 1977, and on 27th March of the same year the Newcastle Harriers Club presented their first road race. The race was named Tigers Kloof Race after a well-known hill outside town. Later this race was renamed the “Dave Hawthorne Marathon” in honor of the “father “of the Newcastle Harriers. Dave was one of our founding Members and our first Chairman. 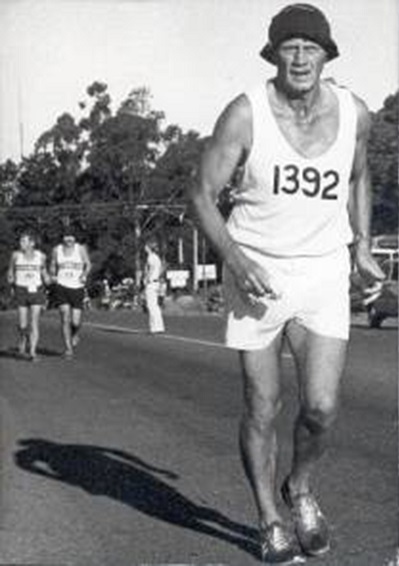 At the age of 40, in 1969 he was the sole entrant from Newcastle to enter the Comrades Marathon and finished in a time of 9hrs 28 minutes.